Hey everybody! Happy Tuesday! Over the weekend, I had my first Meet & Greet down at Measure Fabrics in Savannah, Ga., and I had the best time! I got to meet the owner and ladies of the shop, shop some fabrics, and meet some new sewing friends! I’m so grateful for the ladies that made it out, and for you all those that messaged well wishes for the event even though you couldn’t make it! THANK YOU! Todays look is the popular McCalls 7833 dress. 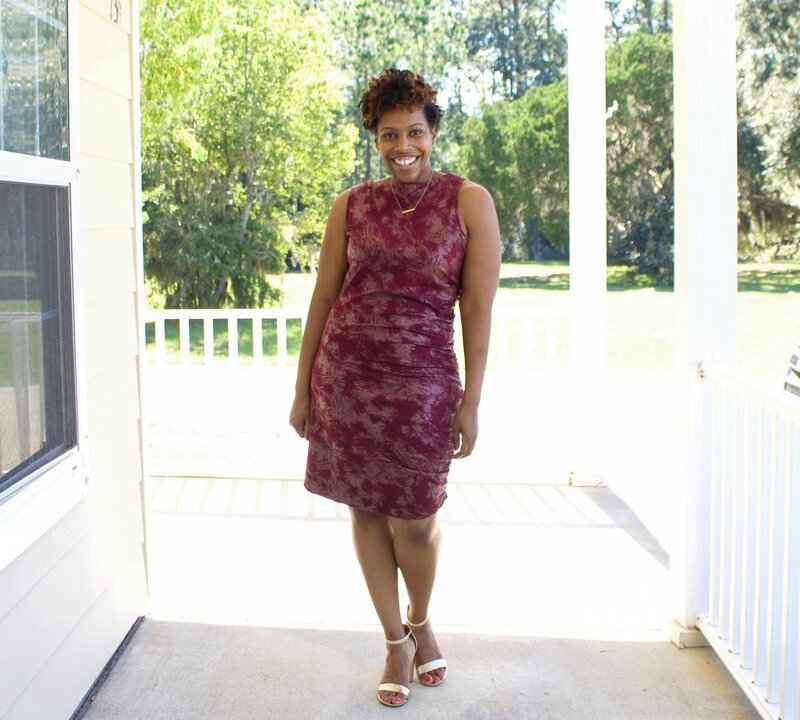 This dress is the #sewyourview for the month of October, and a lot of makers have joined in to make their version! I went with View B on this pattern. I wish I could say, it was smooth sailing making this (because it should’ve been, its an easy sew) but of course, I had to messed it up! My sizing was off, and my fabric choice was wrong. I used this Metallic Double Knit from Measure Fabrics, which is a great fabric, but not for this dress. I should’ve followed the suggested fabrics on the back and went with a jersey or spandex because a lightweight knit would’ve been better. To fix my mistake, (because the dress literally felt like spanx after I made it) I cut all the seam allowances down to 1/4”, and I added a panel of fabric along the side with the ribbon and used that to camouflage the added fabric. That gave me enough room to breathe, and feel comfortable in the dress! I hope sharing my mistakes with you lets you see that everybody makes them! Its going to happen, and perfectly okay and necessary to learn and get better. Just figure out how to fix or alter the garment, and keep going! Overall, I think this is a cute dress. Easy to sew, and definitely something I’d wear on a date night with hubs. Thanks so much for stopping by! Hey everybody! Happy Tuesday! 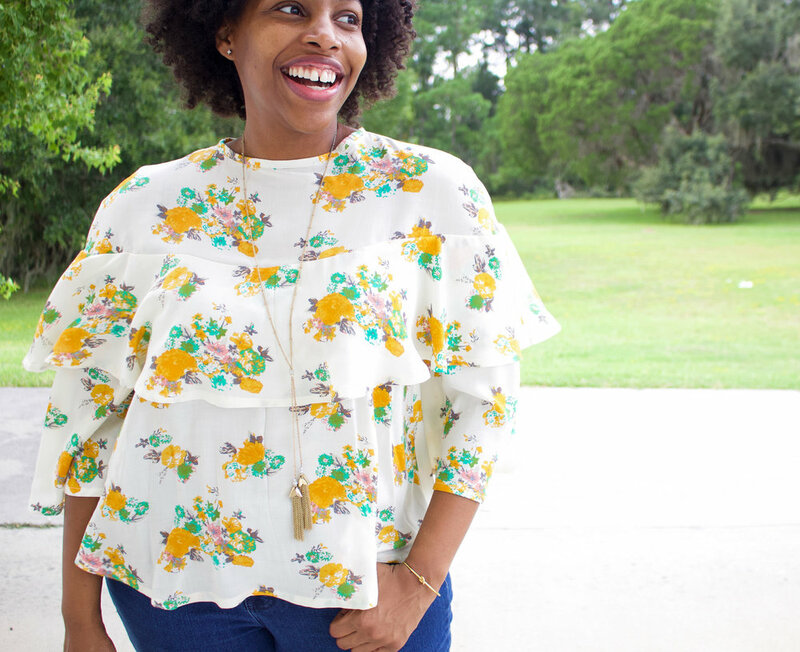 Todays post I’m sharing about this cute Out Of Print Vogue pattern that I came across in my pattern stash a couple weeks ago! It’s not often that I sew with OOP patterns, but I do have a few in my stash that I’ve bought during the OOP sales McCalls have online. I can't believe this is my first pencil skirt! What have I been doing for 4 years?!!! Pencil skirts are one of my favorites styles of skirts. They are perfect and suitable for just about everything. For my first skirt I decide to try Butterick 5466. This skirt has instantly become my go-to pencil skirt pattern! I'll admit when I first got this beautiful Graphic Abstract fabric from Measure Fabrics, I had no clue what I'd make with it. I went back and forth for days between a circle skirt or a dress. 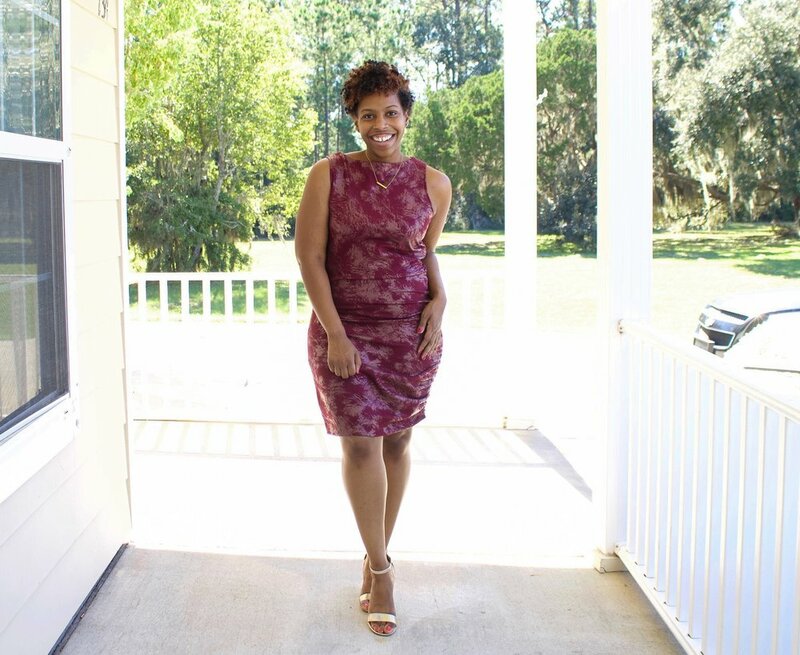 I came across Butterick 6552 in my stash and knew it was a winner. Hey everybody! Happy Wednesday! Today, I wanted to take a moment and shine light on an amazing fabric company and their fabrics that I've been creating with lately. I just received some new fabrics Monday, so this is the perfect time to share them, my previous makes, upcoming makes, projects ideas....its a lot, lol, so lets just get right into it! First thing first, Measure is not your typical fabric store. 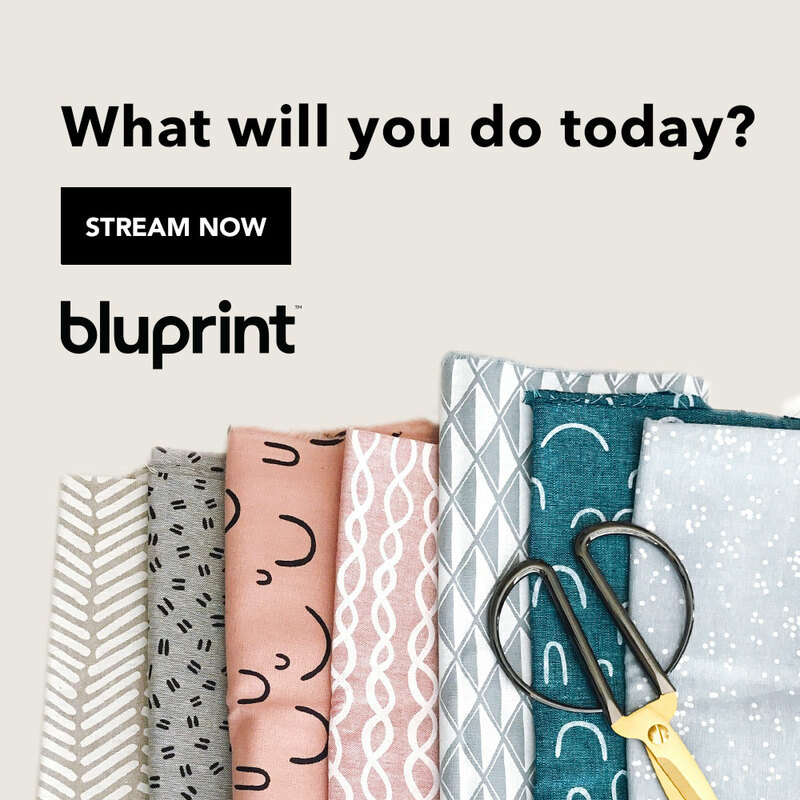 They are a boutique style fabric shop with a curated collection geared to their customer needs. They have an assortment of leathers, upholstery, quilting, apparel fabrics and so much more. 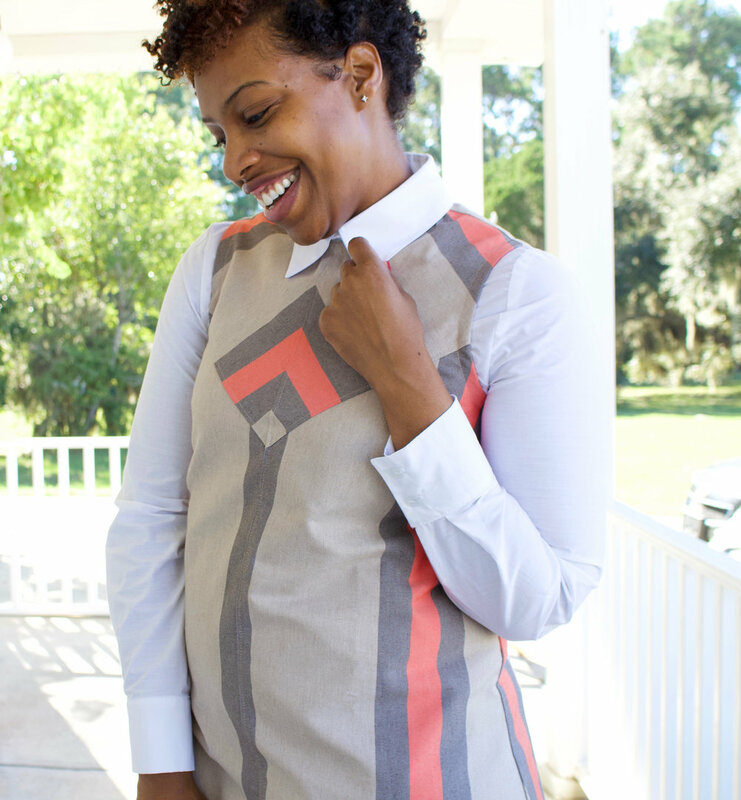 I've created using one of their Pique knits, and two of their shirting fabrics, and they are so amazing! Beautiful fabrics to work with. The first look I made was this New Look Jumpsuit using their Aztec Pique Knit. I love this jumpsuit! Its definitely one of my favorite jumpsuits I've made! It feels great and the fabric really gives it a retro vibe to me! The next piece I created was with this Stretch Stripe Shirting! This top feels great and I love the little stretch that it has in it! I think I was really able to highlight how great the fabric is with the Simplicity 8601 top I decided to make with it. All done, but not yet photographed (blame the rain) is this black and white dress I made using this Graphic Abstract Shirting and Butterick 6552. I honestly didn't know what I was going to make with this piece of fabric, but looking through my stash I came across this pattern, and View A told me it was meant to me! The fabric looked exactly like mine! I had to make it! The fabric is really the star of this dress and the loop and ties in the front, only makes it better! With the fabrics I just received, I don't have it all worked out yet, but I know this amazing Double-faced Woven Striped Novelty Tweed is going to be a jacket! I don't have any showstopper, wow jackets in my closet and I think this fabric will be perfect for it! I can already see it paired with a cami, skinny jeans, and heels! Its gonna be fabulous! And if for some reason, its not.....high waisted pencil skirt is option B! LOL! This beautiful Golden Flower Challis is destined to be a dress. I don't have the pattern picked out yet, but when I do, I'll share my idea on Instagram so make sure to follow if you don't already! The last piece or should I say pieces, I have are Soft Lambskin in the color Dark Peach! Y'all, I've never worked with lambskin but WOW, its so soft and beautiful! I'm really excited to create with this and I can totally see this as a sleeveless moto jacket!! Its going to be amazing! I can't wait!! Well, thats all for the fabrics I've used and upcoming fabrics I'll be using from Measure. If you are local or traveling through Savannah, Ga., be sure to pop in! Also because the ladies over there are so amazing, they are giving you, my awesome readers a promo code for Free Shipping off your first order! Happy Shopping!